Professionals, come check out the best value for the space in Vienna/Oakton/Fairfax City for offices under 2000sf and don't worry, it's in an awesome location. The Hunter Mill Professional Center is very walkable with all types of shops & services steps away. From this location, the Fairfax County Courthouse is reachable in 9 minutes by route 123S, and Tysons Center is just 10 minutes away on 123N. 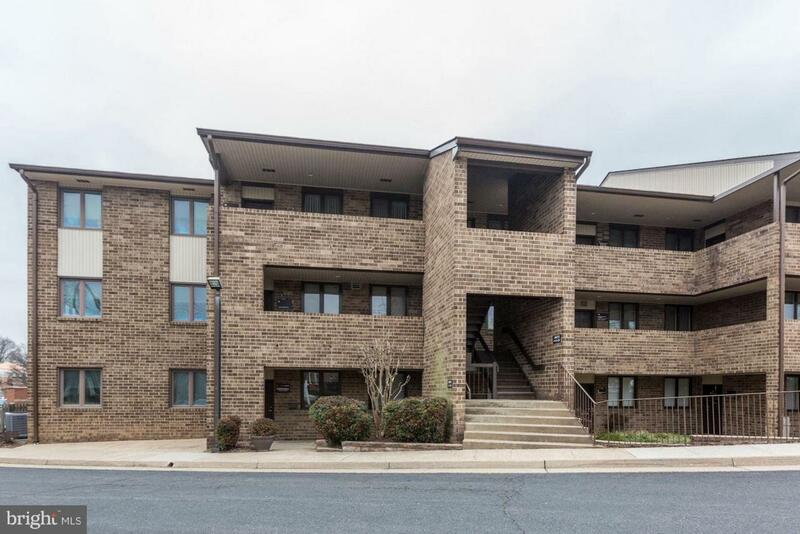 With one of the highest per capita incomes in Virginia, this Oakton spot will make an excellent choice to grow your business. Here, clients and workers will enjoy ample parking at this easy to find site. The vestibule entrance to this space opens to a generous foyer and reception area. The front office windows overlook million plus dollars homes; there is a conference room, and the back offices have windows. Upstairs, there are two large rooms, usable for training or offices. Skylights on the second floor provide natural light, and there is a convenient storage room to keep your essentials. The kitchen is central, and the bathroom is fresh and up to date. This two-story office measures 1449sf and rents for only 2,100 per month. This well-maintained workplace is ready to occupy now.